Peefecto. Comida increíble, personal muy atento y vistas preciosas. Tranquilidad absoluta. Repetiremos sin ninguna duda. 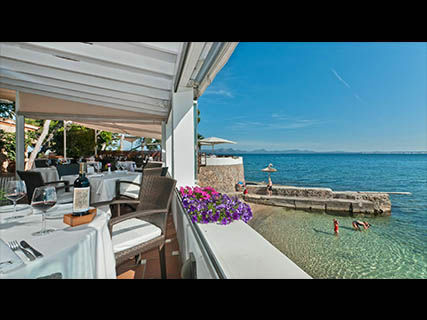 Amazing seafood with the best views. Unforgettable! Precious restaurant with a indredible terrace. 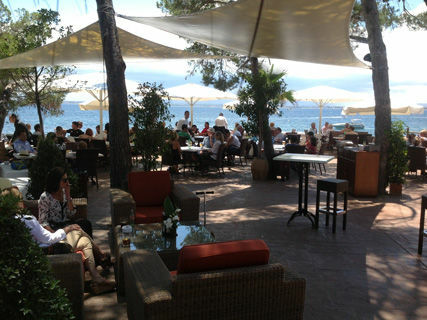 I recommend taking a white mallorquinish wine and try their delicious paellas. Had a superb time. 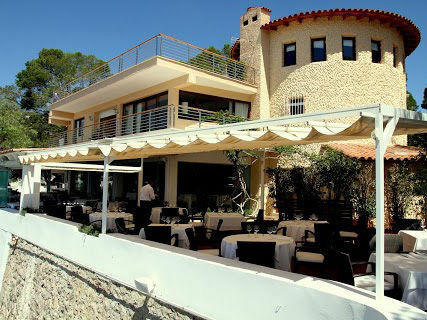 The food was great, the view of the Badia de Alcudia was breathtaking and once you’re done you can always go for a stroll around the area since it’s very near the Alcanada’s lighthouse. 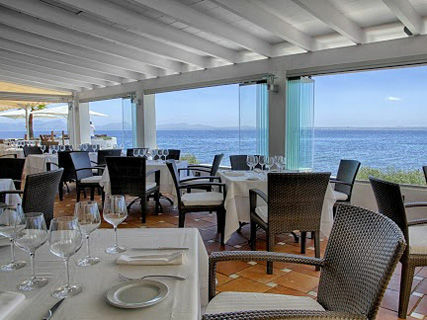 Personal muy atento, buen ambiente, inmejorables vistas frente al mar, comida espectacular. Repetiremos en otra ocasion para la cena.